April Dalton graduated from The Royal Welsh College of Music and Drama with a First Class (BA HONS) in Theatre Design, 2014, winning the ‘Costume Design Award’. 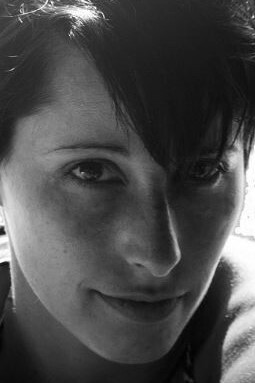 April specialises in Set and Costume Design for Theatre, Opera and Dance. Most Notably, April was shortlisted for the Linbury Prize for Stage Design, 2015 and the British Council Ukrainian Prize, 2015. Dance and opera credits include The Magic Flute (RWCMD, Sherman Theatre- Cardiff), So Long As We Remember (National Dance Company Wales, Dance House- Cardiff) and Tracy (Edinburgh Fringe Festival, Buttercup Venue, Underbelly.) April has also worked as a Milliner with credits including English Touring Opera, Royal Theatre Bath and National Theatre Wales, with two of her headpieces being exhibited as part of ‘Make Believe’, Society of British Theatre Design Exhibition, 2015. Andrew is a London-based lighting designer working in ballet, contemporary dance, musical theatre, plays and opera. I have worked in large-scale theatre, on national tours and in small-scale and fringe theatre. Andrew has re-lit both his own designs and work by designers including Chris Davey, Michael Hulls, Natasha Chivers and Jackie Shemesh in venues across the UK and internationally. 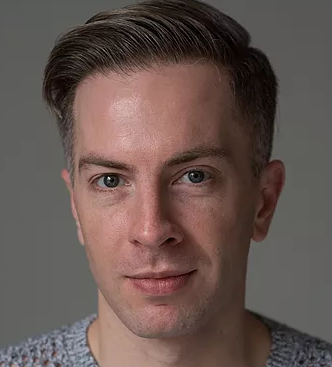 He is an experienced production manager and technical director, having worked for National Youth Ballet for 9 years and with BalletBoyz for four years. Andrew currently works as an associate designer for Michael Hulls and Mike Robertson. Regular clients include New English Ballet Theatre, Urdang Academy, National Youth Ballet, English National Ballet School, BalletBoyz, Tring Park School of Performing Arts. Costume designer Ilaria Martello joined the Royal Opera House as a costume supervisor 2003, and has worked extensively with both The Royal Ballet and The Royal Opera. 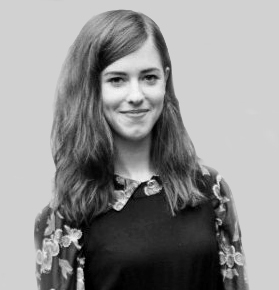 Her design credits at the Royal Opera House include for the Jette Parker Young Artists’ performances of Don Giovanni, four short dance works in the 2011 ‘Dance Futures’ project, the 2012/13 Season launch video ‘One Extraordinary World’ and Robert Binet’s Void and Fire for The Royal Ballet. Martello studied English and German literature in Milan and gained a master’s degree in textiles from Goldsmiths, University of London. She is currently studying for a PhD in performing arts at the London College of Fashion, University of the Arts London. Her work as a costume designer for dance away from the Royal Opera House includes co-designing Foie Gras (winner of the 2008 The Place Prize) and designing It Started at the End as part of Resolution! 2011 at The Place.